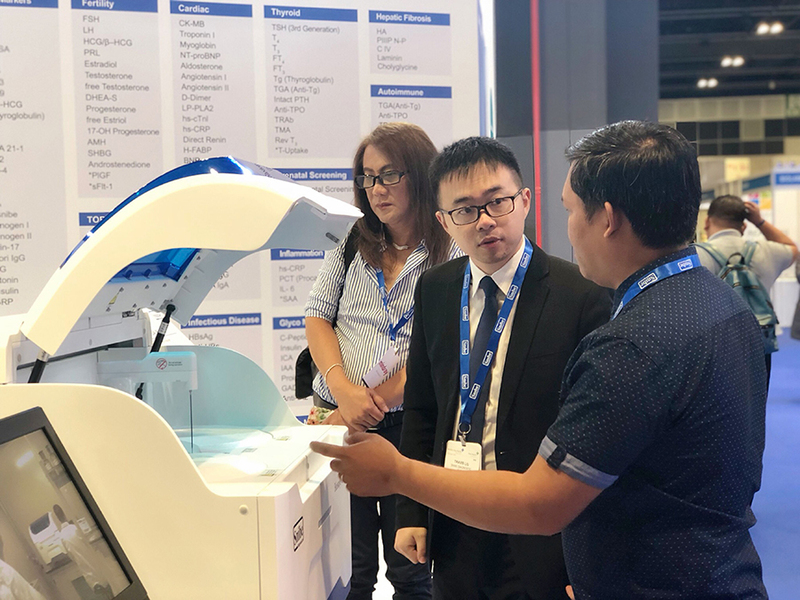 MEDLAB Asia Pacific 2019 is held in Singapore from March 26 to 28. This is a trade show where several main solutions and products about Medical, Oncology, Healthcare Industry, Cancer, Laboratory, Healthcare System, Clinical Chemistry, Molecular Diagnostics and Laboratory Medicine tend to put on. 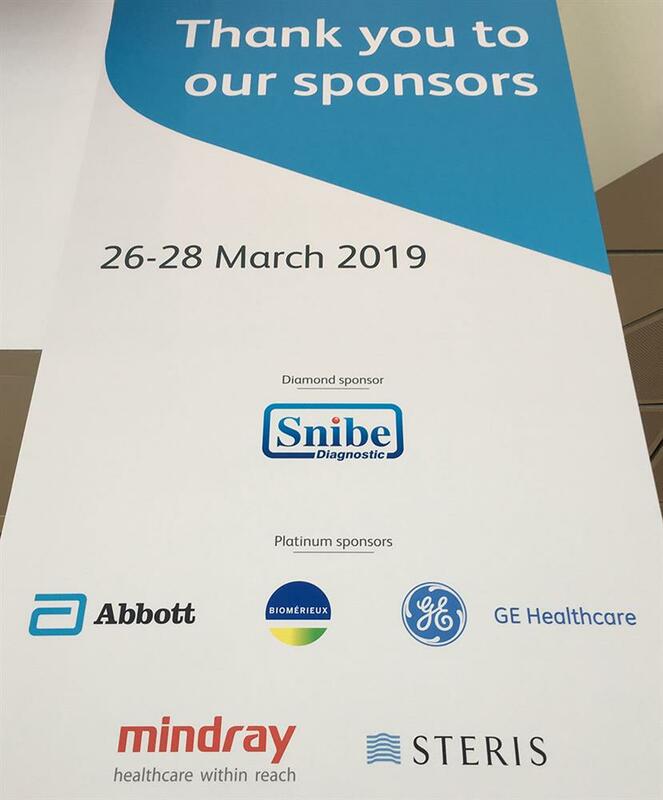 As a diamond sponsor, Snibe has attended the conference with a superb level of technology, high-performance at Booth No. K10. This time Snibe shows its two main product lines, chemiluminescence immunoassay systems-MAGLUMI 800, and biochemistry system-Biossays 240P, which once again become a major highlight at the conference. MAGLUMI 800, one typical product installed in many famous laboratories worldwide and gets positive feedbacks continually. The throughput of MAGLUMI 800 can reach to 180 tests per hour with 40 sample tubes loading, its test volume is 40-80 per day. It is a great choice for small and mid-size labs and hospitals. Biossays 240P is the latest Snibe biochemistry analyzer with compact design and high efficiency, which is a fast small size analyzer, and a reliable member worth choosing in clinical labs as well. With 240 T/H for biochemistry and 200 T/H for electrolyte testing, Biossays 240 Plus analyzer can provide comprehensive solutions to satisfy various requirements of small and medium-sized hospitals and laboratories. 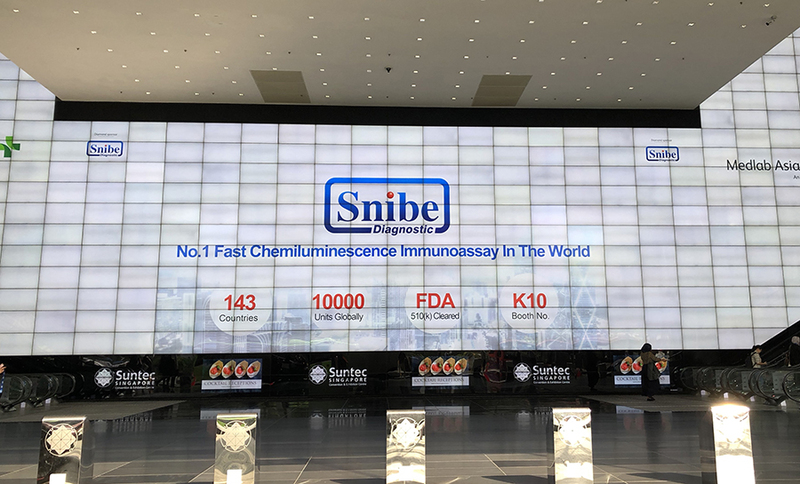 Snibe as the first CLIA manufacturer who gets FDA cleared in China has focused on the research of immunology markers for 24 years. Now it has served more than 143 countries globally and has been installed more than 10000 units. The target for Snibe is to be the pioneer in global diagnosis field. See you in Medlab Asia Pacific 2020!